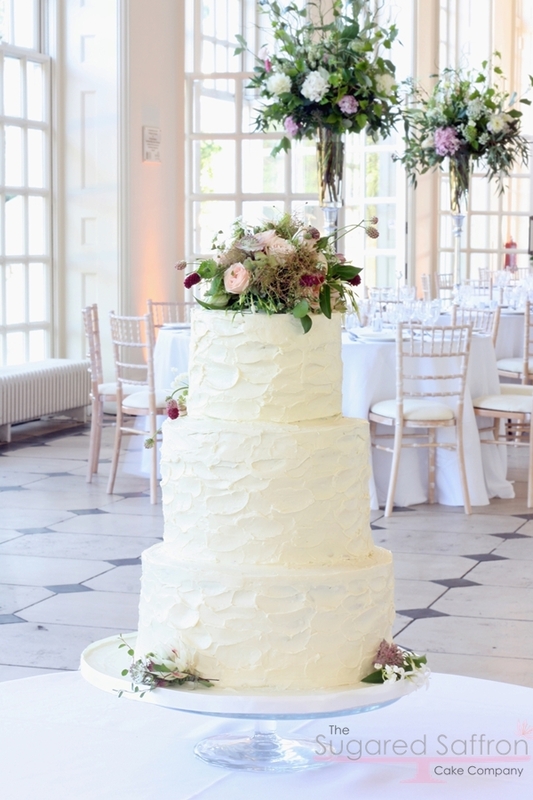 I haven’t been to Kew Gardens since I was at school, but I had the pleasure of visiting to deliver a 3 tier white chocolate ganache cake on a (very!) warm day. With the air conditioner set to full blast, these Rose, Pistachio and Lemon tiers made it to the Royal Botanic Gardens and were finished off with Flower topper and decorations from Zita Elze. 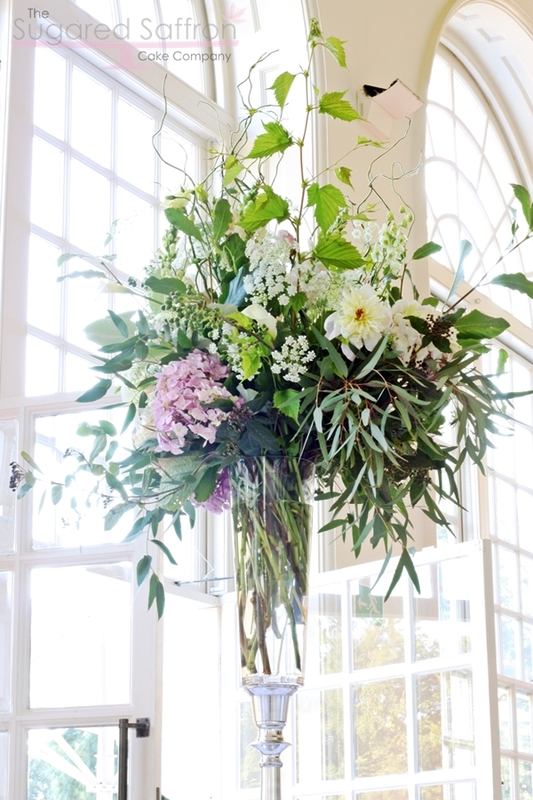 It was such a sunny day, perfect for a wedding at the Orangery. 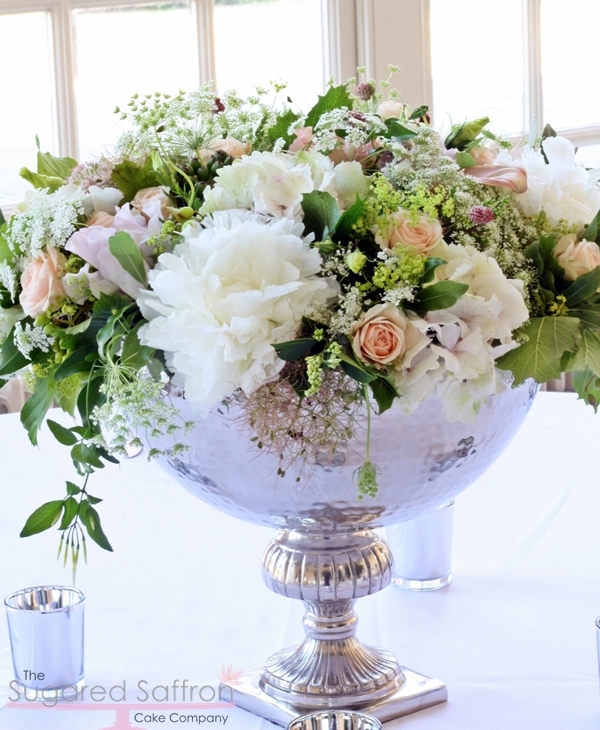 It was also a nice change to see so much foliage incorporated into the flowers for the reception. I look forward to coming back again and possible working with the lovely team at Zita Elze as well.